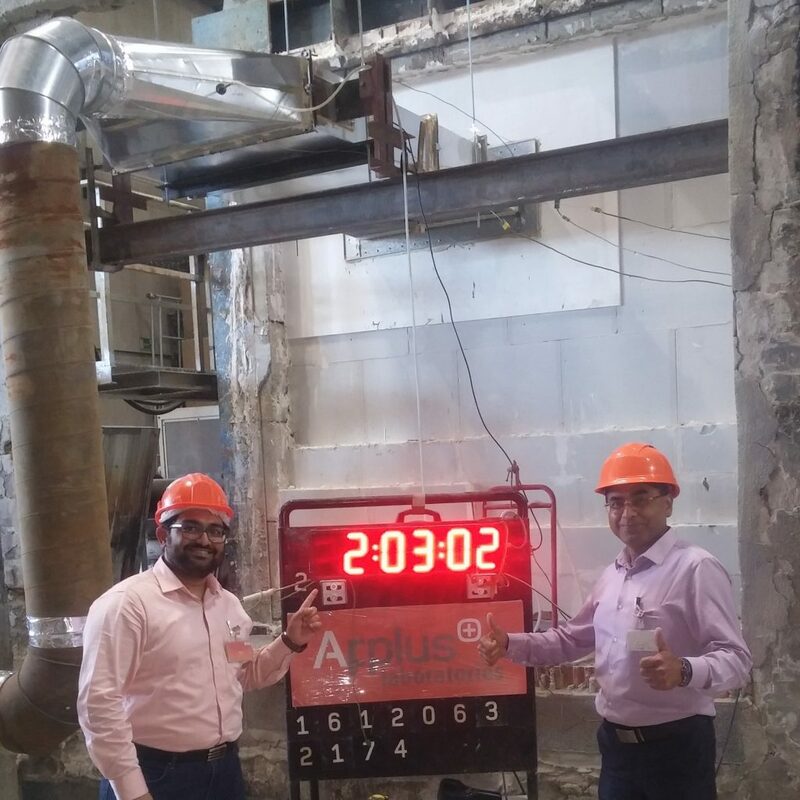 Leminar Air Conditioning Industries has successfully tested and certified its Flame Safe Non-Coated Duct Systems for fire performance at Applus+ Laboratory in Spain. Flame Safe, which is designed and developed entirely by Leminar, is a cost-effective alternative to coated type duct system. It was introduced to the market in the early part of 2016, making Leminar the only manufacturer in the Middle East to produce both coated as well as non-coated type fire rated ducts within the same facility. The recent test results have confirmed the products strict compliance with the technical specifications required by British Standard 476 part 24 (ISO 6944) that relates to a ductworks ability to resist the spread of fire. Flame Safe meets and exceeds the stability, integrity and insulation criteria set forth under this framework. Testing was conducted for both Type A (Fire outside) & Type B (Fire inside) un-insulated and insulated ducts suitable for smoke, ventilation, car park extract, pressurisation systems and commercial kitchen extract systems. In addition to this testing, Leminar has also obtained certification & third party listing with Exova Warringtonfire, UK for Flame Safe.